The Club over the years as ran special event stations but the most well know one was GA14CG. This was the celebrate the commonwealth Games in Glasgow 2014. The station was a great success due to the unusual callsign. 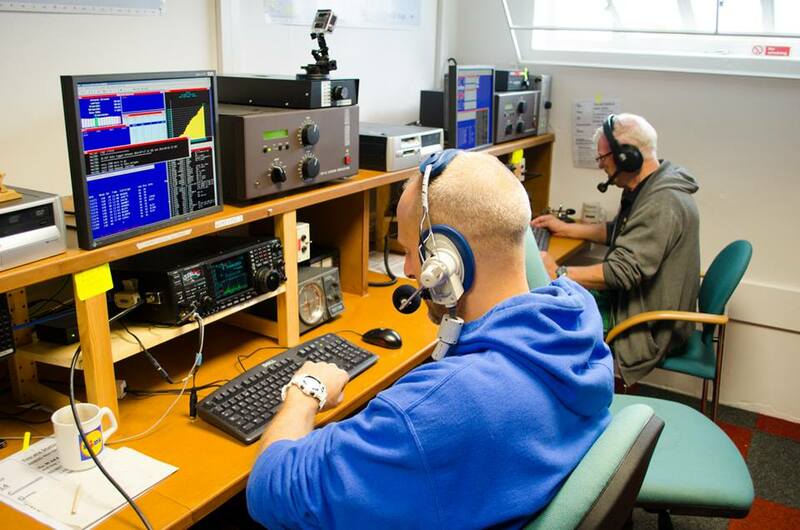 the club managed to work 25000 QSO in a week using 3 HF stations and 2 VHF stations. The was ran by the club but also let visitors also operate this include and visitor from Ofcom. The club is hope to put on more special event stations in the future. Please see below video’s and picture of the GA14CG.